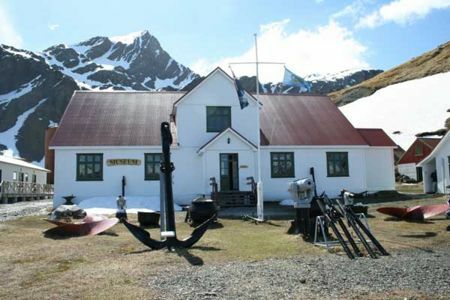 The South Georgia Museum is located in the villa at Grytviken that formerly acted as the whaling station manager's house. 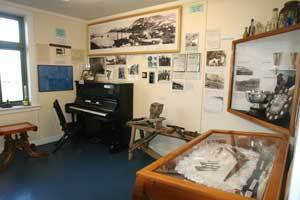 The museum was established by Nigel Bonner in 1991 as a whaling museum. 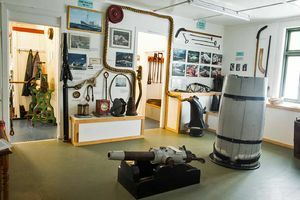 Its scope now embraces all the main areas of island's history, including most aspects of South Georgia's human heritage and natural history. 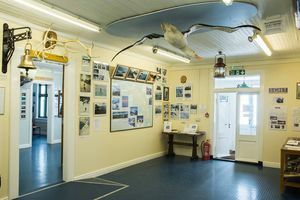 Exhibits include discovery, exploration, Shackleton, surveying and mountaineering expeditions, sealing in the late 18th and early 19th centuries, the early days of whaling, techniques of modern whaling in the middle part of the 20th century, whalers' social life, maritime history, and natural history. 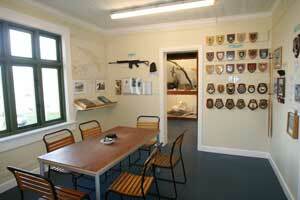 Displays also cover the 1982 conflict and subsequent British military presence until 2001. 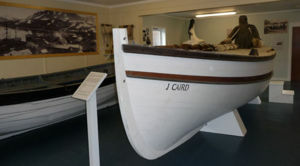 The South Georgia Heritage Trust took over the management of the museum in July 2006. 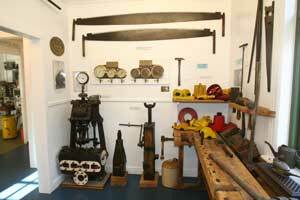 You can read the Museum Annual Reports on the SGHT website here. 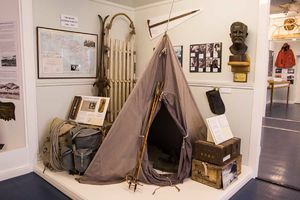 You can find out more about the history of South Georgia with our timeline. 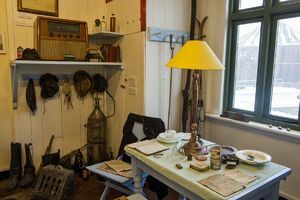 We are seeking a qualified Museum Curator to manage our unique and extensive collection of artefacts in the museum. For further details click here. 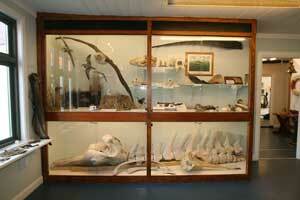 Do you have an artefact you would like to donate to the South Georgia Museum? Please contact the SGHT Director, South Georgia to find out more. This page was last modified 11:33, 2 April 2019. This page has been accessed 575,844 times.